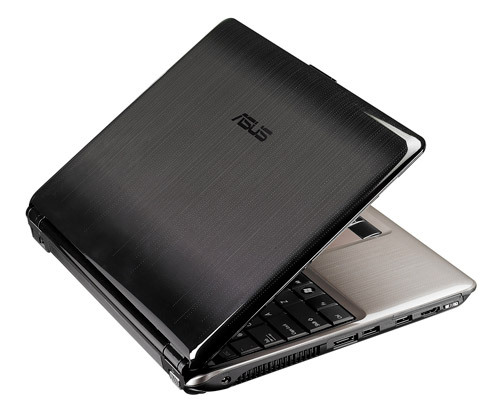 Asustek has unveiled details of the ASUS N20A, a new 12.1-inch ultraportable laptop with Intel Centrino 2 technology. Starting at around 4 pounds, the N20A features the latest Intel Core 2 Duo normal-voltage processor (T9400, P8600, P7350, T5800, or T5850), GMA X4500HD integrated graphics, up to 4GB of DDR2 memory, up to 320GB of hard drive space, and a DVD burner. The display has a resolution of 1280-by-800 pixels. 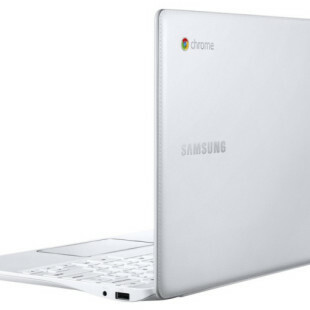 The Windows Vista-powered notebook includes a 1.3-megapixel web camera, 802.11n wireless and optional Bluetooth, a Gigabit LAN port, and optional support for 3G/3.5G mobile broadband. There are also HDMI and VGA outputs, three USB ports, an ExpressCard slot, eSATA port, 8-in-1 media card reader, and the Trusted Platform Module 1.2 in select models. A page at ZipZoomFly says the ASUS N20A-A1 model with an extended 6-cell battery provides up to 12 hours of operation on a single charge. There’s no official information on pricing and availability. ZipZoomFly will sell the N20A-A1 with the Core 2 Duo T5800 at 2GHz, 4GB of RAM, and a 250GB HDD for $999, according to the product page. Asustek has previously launched the N10 10-inch series, based on Intel Atom CPU. Intel, the Intel logo, Centrino and the Centrino logo, Intel Core and Core Inside, are trademarks or registered trademarks of Intel Corporation or its subsidiaries in the United States and other countries.